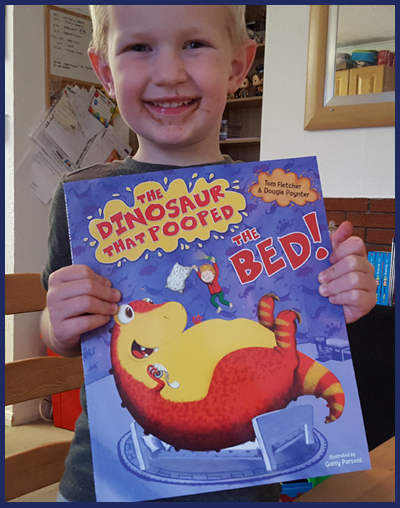 #Dinosaurthatpooped is back and he pooped the bed! 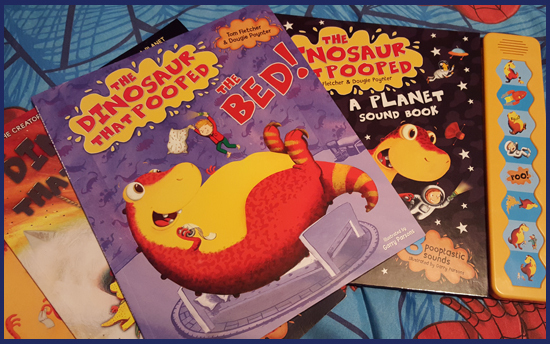 Last week we were fortunate enough to receive the latest in the pooping dinosaur series - The Dinosaur That Pooped The Bed. Now, whilst I was pretty confident that Max would love this book as he does the others, I was a little unsure due to the title. My initial thought was "hmmm, he's going to poop in the bed"! Well, obviously he doesn't! 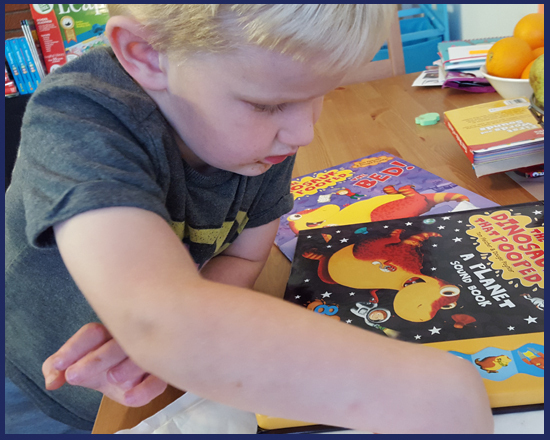 The book which is written by McBusted band members Tom Fletcher and Dougie Poynter tells the tale of the latest hysterical adventures of Danny and his pet Dinosaur; as with the previous books, this one is loved by my son! The new book, like the others, has kept my son's interest. Is it because it's a story of a dinosaur, pooping or just well written and illustrated? I personally think it's all 3! 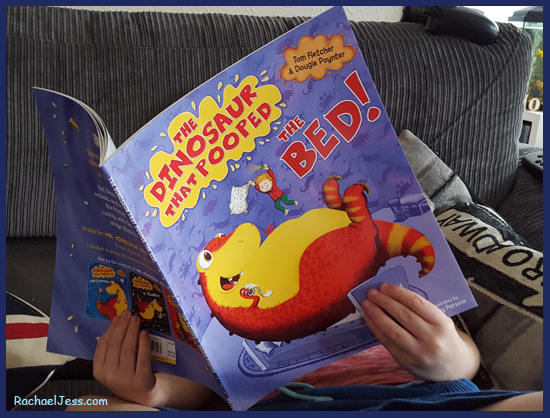 The latest book in the Dinosaur that Pooped series - the Bed! The books are reasonably priced at £6.99 and published by Red Fox and as with all books you can purchase a copy from Amazon*. Do you have these books? Are your little ones mad on dinosaurs like mine? 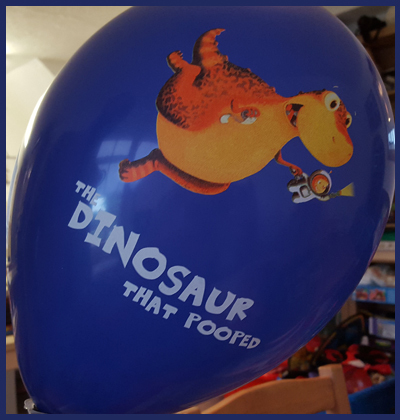 Throw in a little pooping humour and you too will have yourself a pooping dinosaur fan. 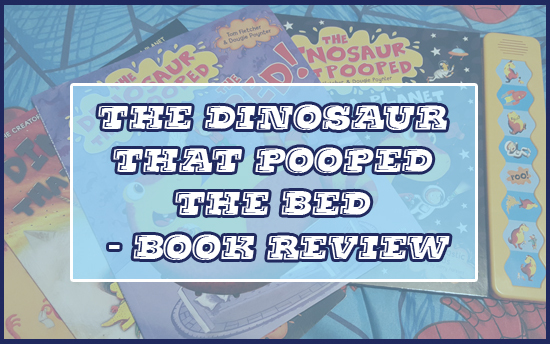 Disclaimer : I received the dinosaur that pooped the bed from the Big Shot to review.